First, it was Brazilian superstar Neymar. Then came Arsenal youngster Chuba Akpom. Now, another player has etched his name into the record books. Step forward, Republic Polytechnic student Khairul Anwar Kasmani. 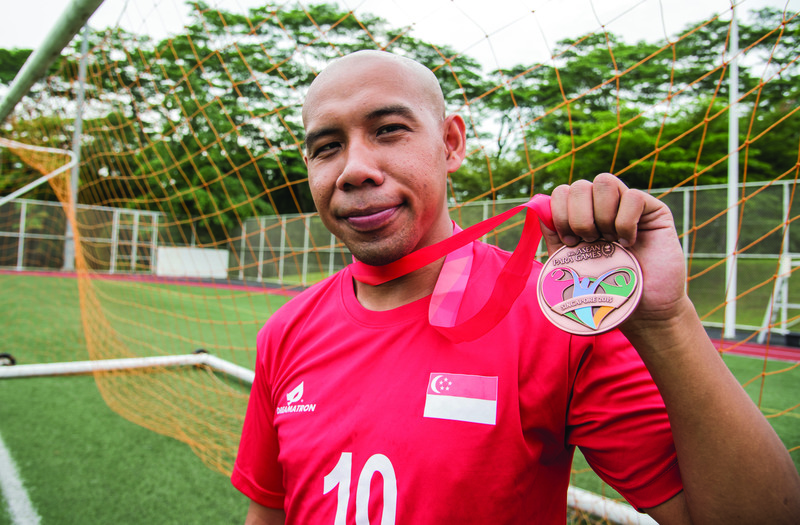 The 29-year-old became the first Singapore player to score a hat-trick at the new National Stadium after he bagged three goals in a 3-5 loss to Myanmar at December’s ASEAN Para Games (APG). Before Khairul’s hat-trick, only Neymar and Akpom could lay claim to the accomplishment of scoring three goals at the new National Stadium. But beyond the goal-scoring feat, Khairul won the hearts of many Singaporeans. Alongside RP students Danial Ismail and Shafiq Ariff, Khairul led the Singapore cerebral palsy football team to a bronze medal at the Games. Khairul, who received endless Facebook friend requests and Instagram followers during the week-long Games, played down his new-found fame. 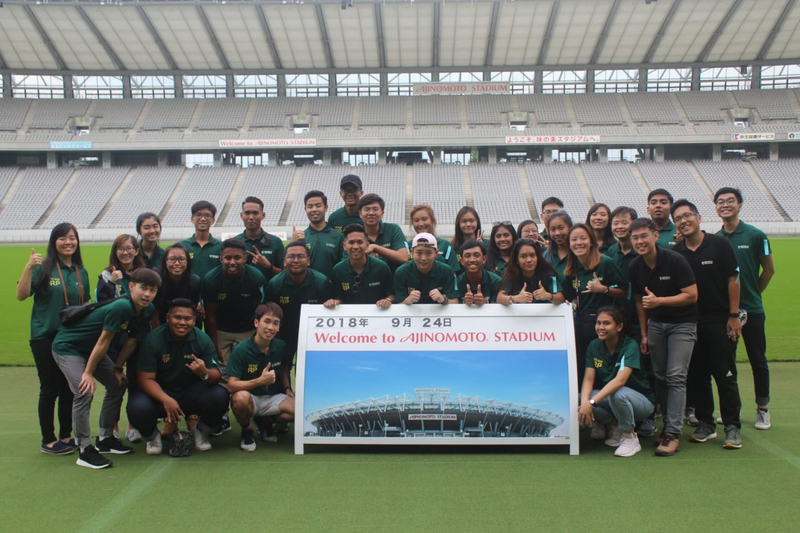 Instead, he chose to focus on the cerebral palsy football team’s achievement at the Games. 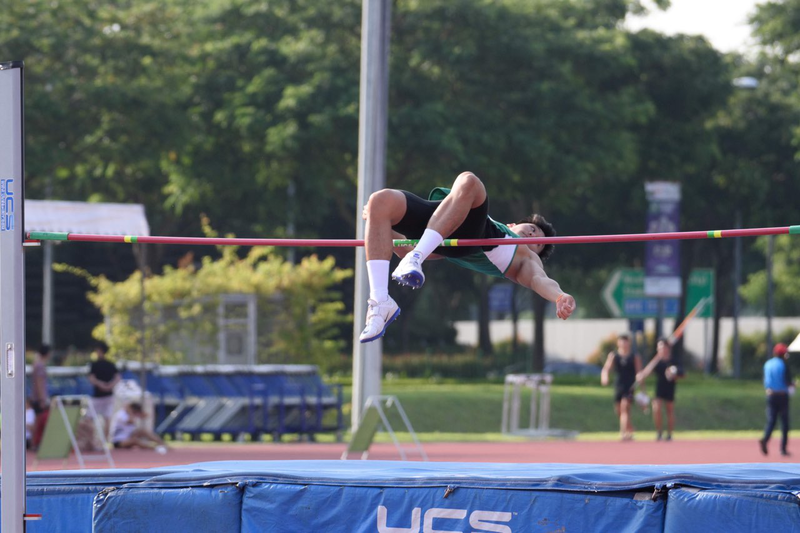 While clips of all his spectacular strikes have gone viral on social media and elevated him to cult-like status among some netizens, it has not always been plain sailing for Khairul. He was diagnosed with right hemiplegia from a young age which has weakened the right half of his body, making it hard for him to play the sport he loves. 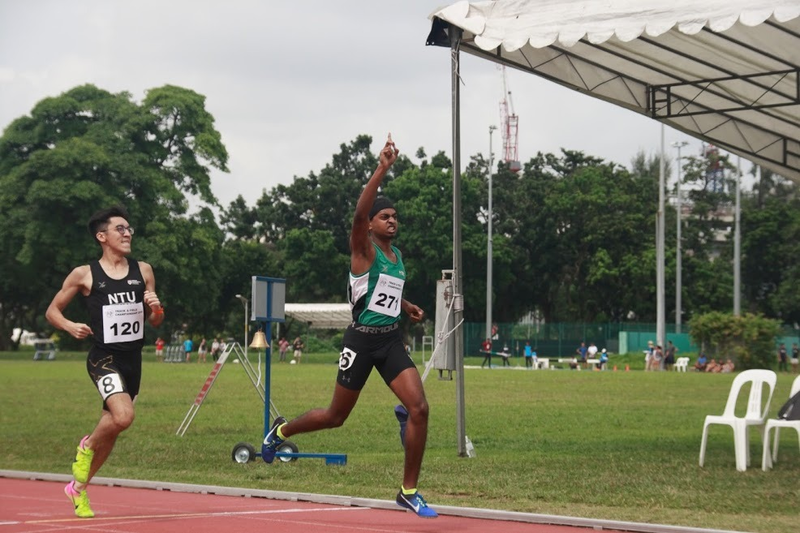 “My right hand side is weaker than my left so running or changing direction was difficult for me,” Khairul said. However, his condition never deterred his passion and love for football. 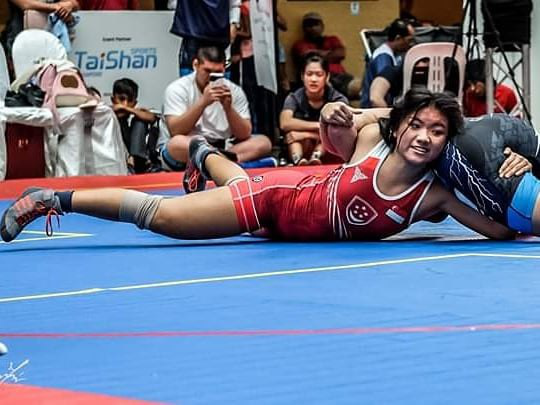 From the age of seven, Khairul would play the game with his siblings and neighbours at basketball and street soccer courts. 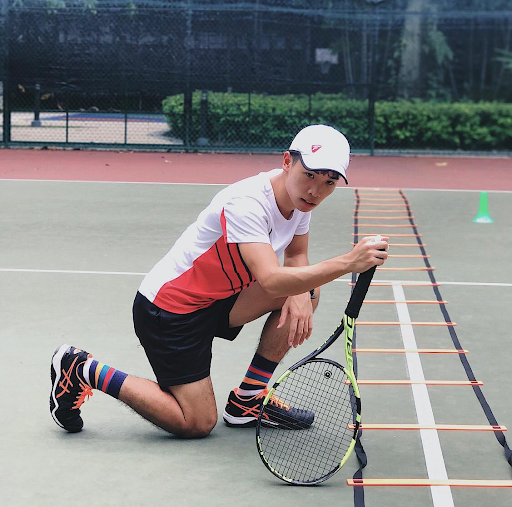 Inspired by former England captain David Beckham, Khairul would spend hours on the field and in the gym to hone his skills and build up his strength. 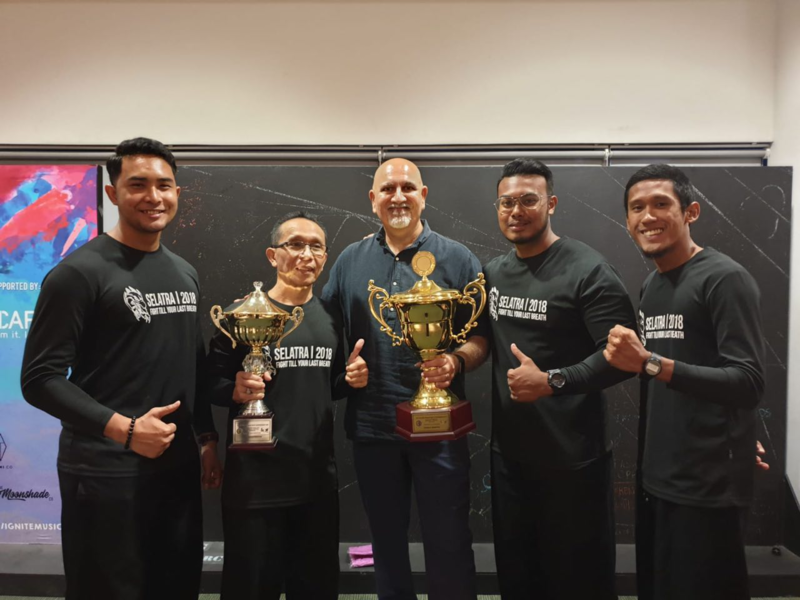 Khairul has set his sights on contributing back to cerebral palsy football after he graduates from his course. He plans to be either a coach or to be part of the sport’s management. “Life is always bumpy but it’s you that makes everything count, that makes your journey a fruitful journey. If we believe ourselves in whatever we do, we can achieve anything,” he said.